For a couple of years I'd start compile a new year list of products I wanted to try that year. I haven't done it for a while but whilst doing a bit of blog planning I started a shopping list of all the products I wanted to try (I buy 90% of the stuff used/reviewed on this site) and thought it may be time to reinstate the list. 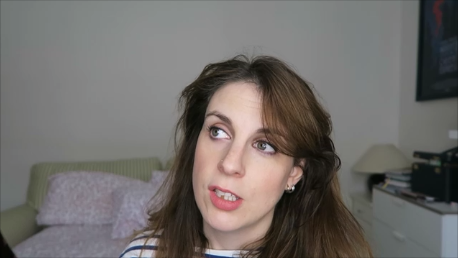 Most of these products are newish but all are released - it goes without saying I love trying out new products but the majority of these are products that have been around for a bit that I just haven't got my mits on yet. 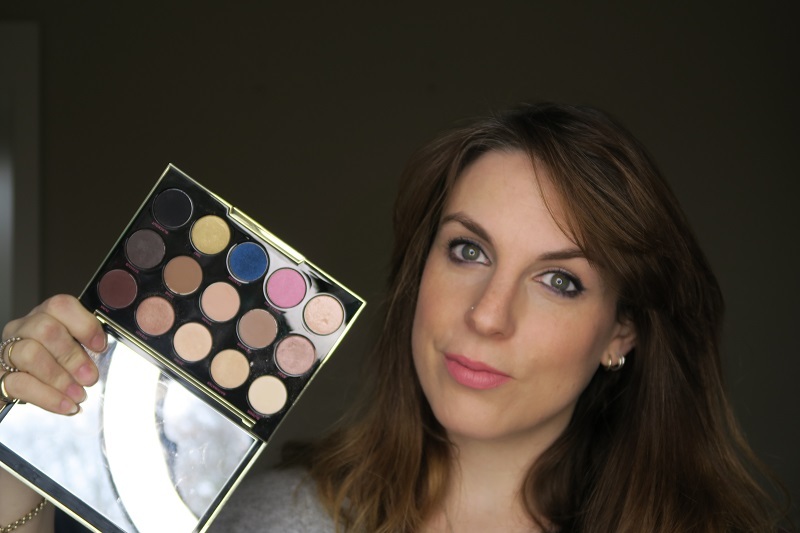 At the end of 2015 Urban Decay released the Gwen Stefani palette which I loved from the get go but has been one of the most requested how-to videos I've had. A lot of you have bought this but find you are using the same colours over and over so I've come up with a few looks using some of the more unusual colours in the palette. I've been using this every morning for a couple of months. I'm still using Coconoil in the evening to remove my make-up but as I use retinol at night I wanted a gentle, non-greasy, quick cleanser to use in the morning. 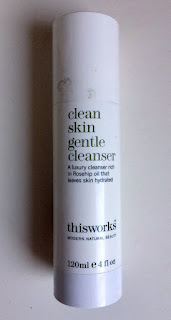 This Works Clean Skin Gentle Cleanser... well it pretty much has it all covered in the name so I thought it was worth giving it a go. It's pretty much just what I was needing though it's one of the least exciting cleansers I've used - that's no necessarily a bad thing. Two pumps into my hands, rubbed onto my face and rinsed off with a warm flannel and that's it. My skin is always completely cleaned and although there is occasional redness it does not sting or stay red and my skin does that for everything at the moment but it's rare for it to not burn - and it doesn't burn when I use this. 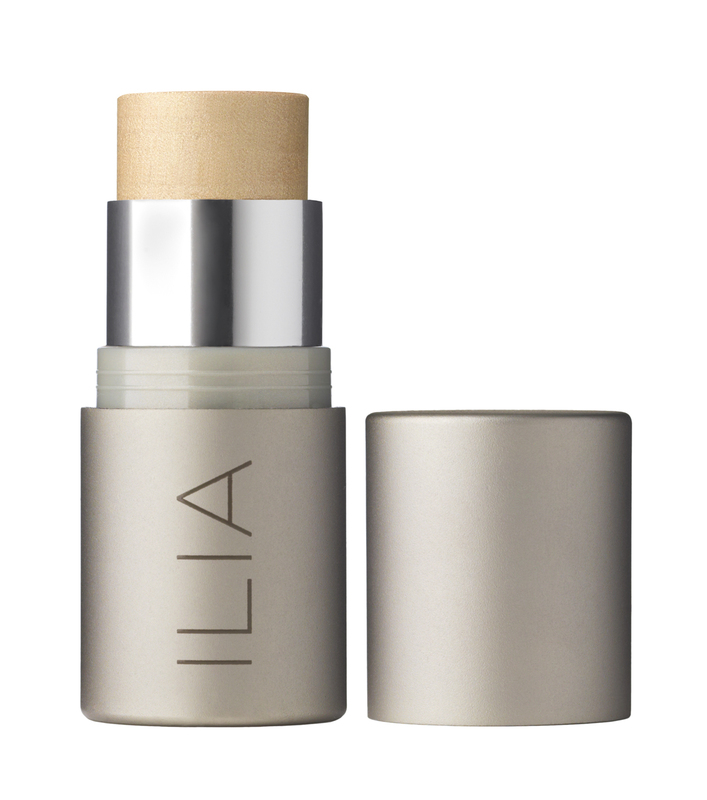 While it's not deeply moisturising it's in no way drying, as a lot of cream cleansers can be, and you don't get any tightness after using. All of this makes it a very nice morning cleanse - it's not adding too much to your face pre-make-up though some may want something a bit more moisturing - i.e. those people who love a balm/oil cleanser. The first quick review of 2017. 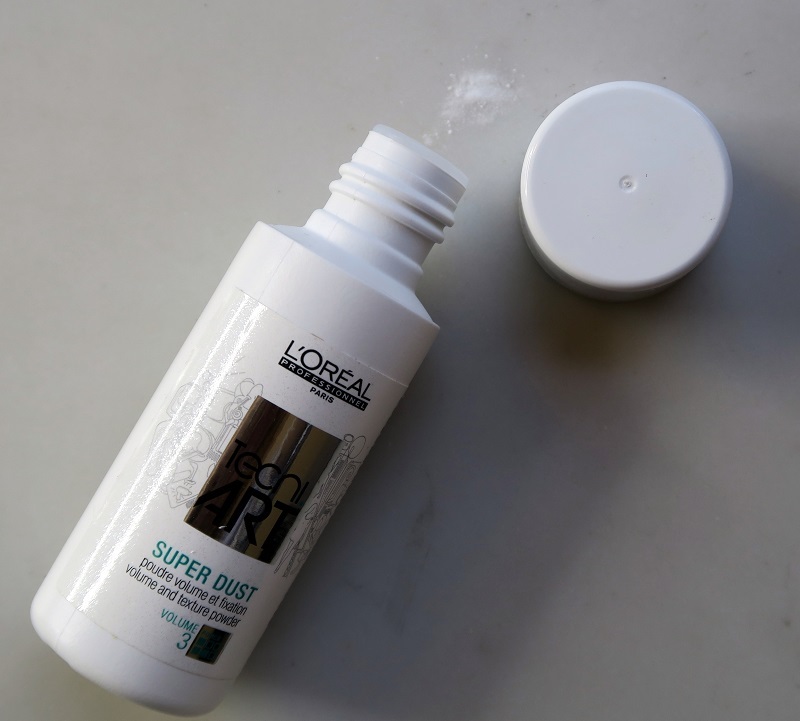 It may not be glamorous but this product is a lifesaver if you don't have much time to spend on your hair. 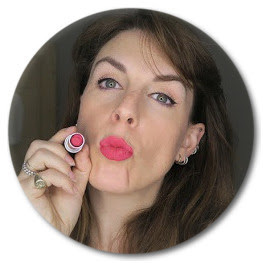 How the Louise Young blushers can have been such an integral part of both my pro and personal kits and evaded a proper review I don't know. I think maybe its because I just can't do them justice. They were one of the most popular prizes from my big giveaway last year and, for me a real insight into Louise's fantastic eye for colour. While I was working for Louise last year I mentioned how much I loved Mae, the brightest pink, it's almost neon, but how I could never wear it. Nonsense, she declared, grabbed a brush and put some on and it's now one of my most used colours. These colours really are universal it just depends on what you want from your blusher. 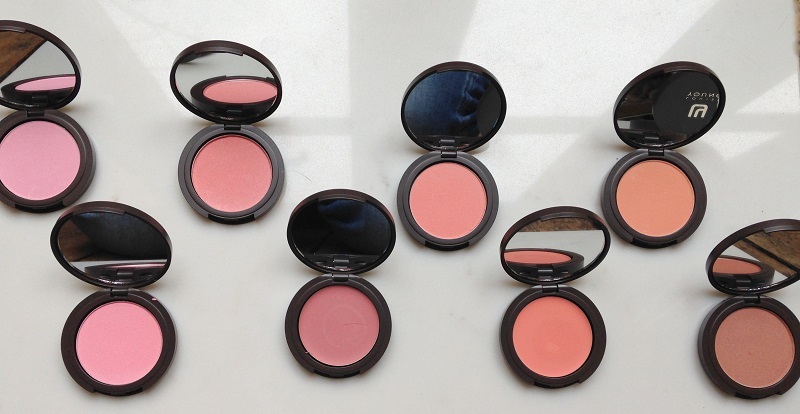 Using them has completely revolutionised the way I use blusher and even think about colours. I've been putting off reviewing this because even though I can't find anything specifically I don't like about this mascara it just doesn't wow me. 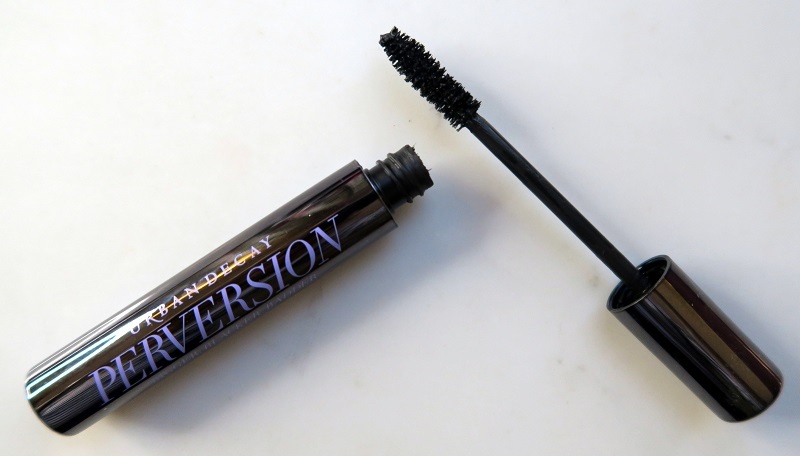 And yet when I think about all the different things I usually judge a mascara on - brush type and size, blackness and consistency of product - this has a lot of great things about it. Maybe it's the name? The consistency of this mascara I'd say is about as close to perfect as you can get. It's nicely fluid, not too much, there are no leaks or blobs, but enough that you get a great coating. That being said it takes a few goes to get perfect coverage, but so it is with all mascaras. It is completely non-clumpy, to a noticable extent. Not a clump insight. You will need to give it time to dry and you will need a good remover to get this off - it's not waterproof but it's made to stay on all day. Which it does.